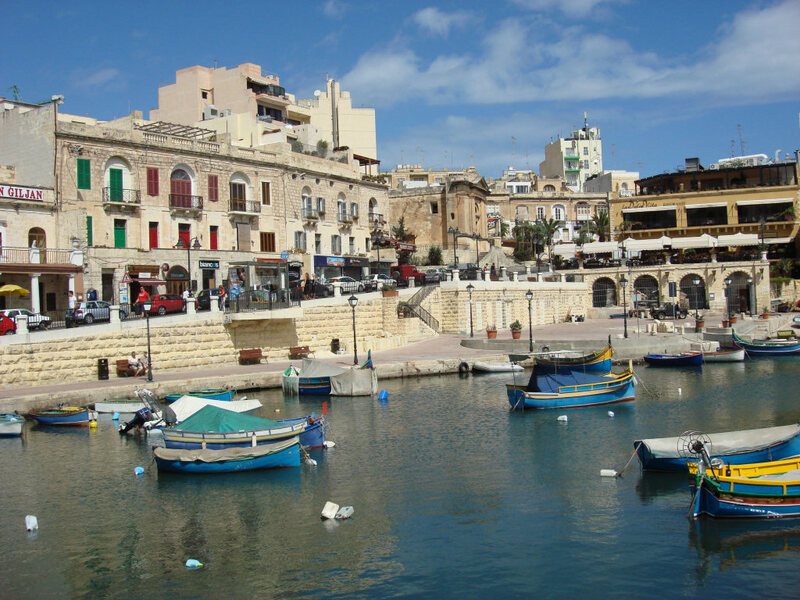 St Julian’s is one of the most popular tourist spots in Malta and attracts a huge amount of visitors each year. It is situated on the east coast to the north of Valletta and, despite the influx of tourism, still maintains it’s traditional charm. 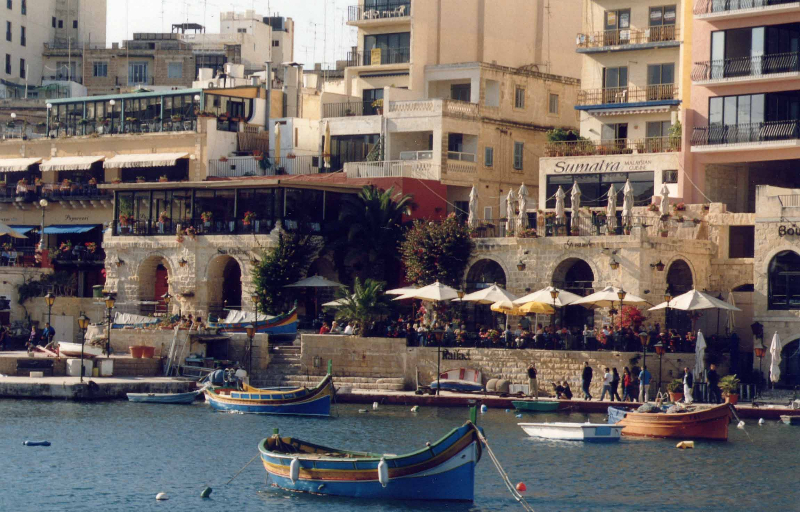 The town is situated around the picturesque Spinola Bay, which is home to many colourful fishing boats that bob up and down as the waves flow in. Many of the local boathouses have been converted into restaurants and bars along the seafront and provide a perfect setting for holidaymakers to sit and watch life go by. Visit the Spinola Palace and Carmelite church to sample some of St Julian’s beautiful architecture. Stroll the promenade, stopping off in one of the seaside cafes or restaurants to watch the world go by. Scuba diving and snorkelling are both available from St Julian’s if you fancy embarking on some watersports. Go for a full-on night out in Paceville for Malta’s most energetic nightlife! Hit the shops in the Bay Street shopping centre and surrounding streets. For more ideas on things to do in St Julian’s, have a look at our 10 best things to do in St Julian’s page. 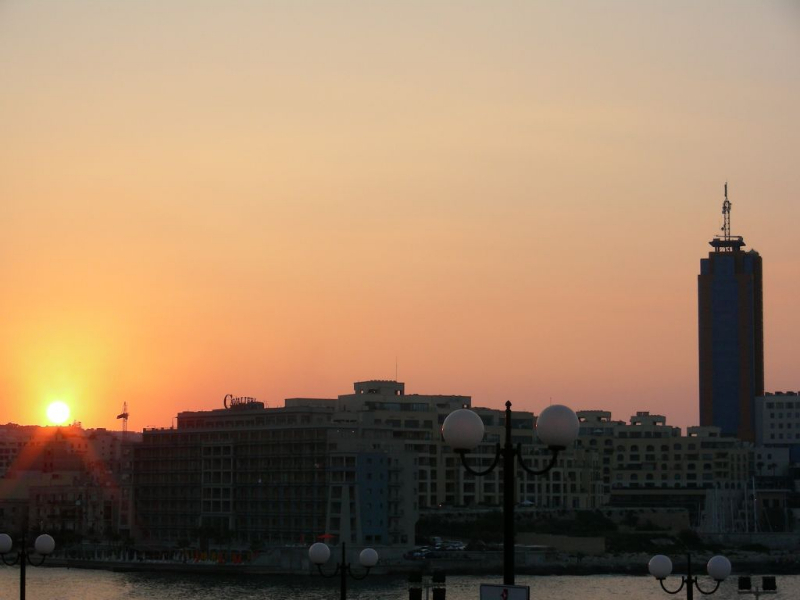 St Julian’s is the nighlife capital of Malta and the place to go if you want a night out. It caters for all tastes, so you can enjoy a glass of wine on the seafront, a beer in a local pub or a shots in a busy night club! 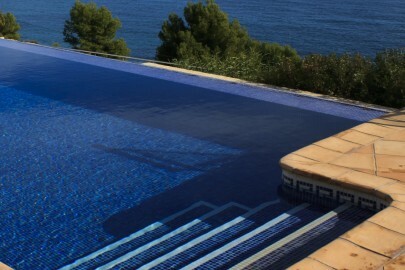 To find out more about accommodation in St Julian’s, visit our hotels in St Julian’s page. 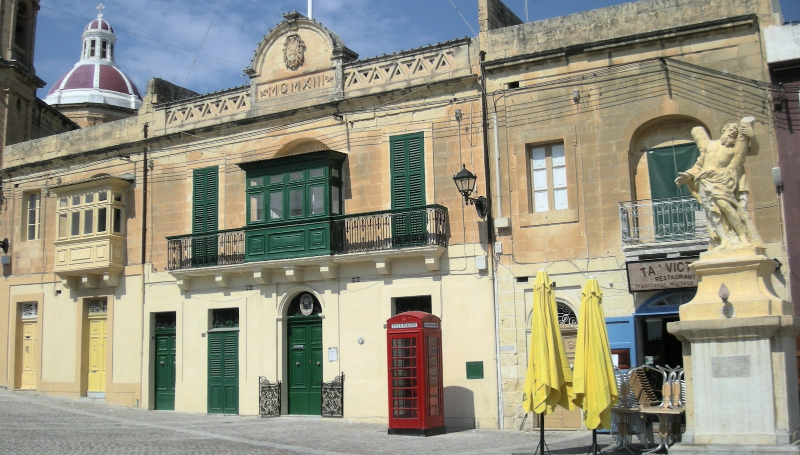 St Julian’s is well served by public transport and there are direct buses to the airport and other major towns and resorts link Valetta, Bugibba and the Gozo Ferry port at Cirkewwa. 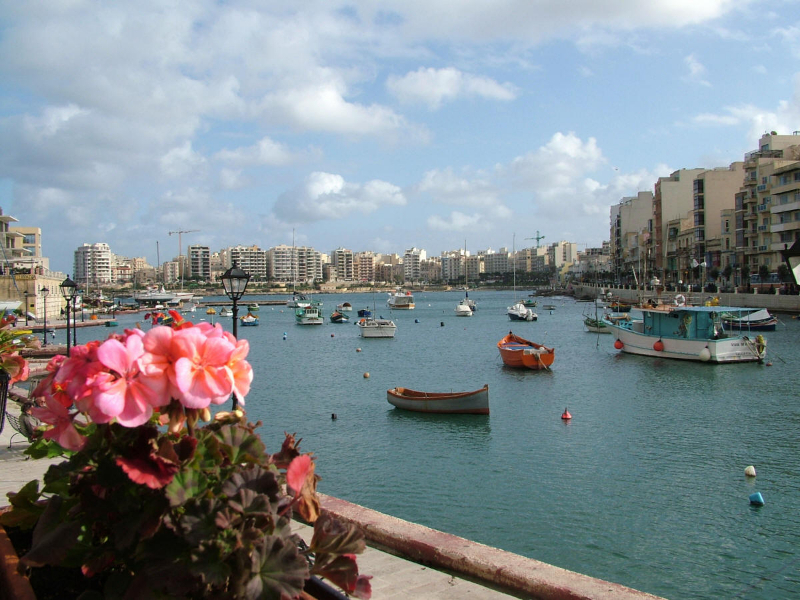 The town itself is small enough to walk around and you can also walk around the bay to Sliema.